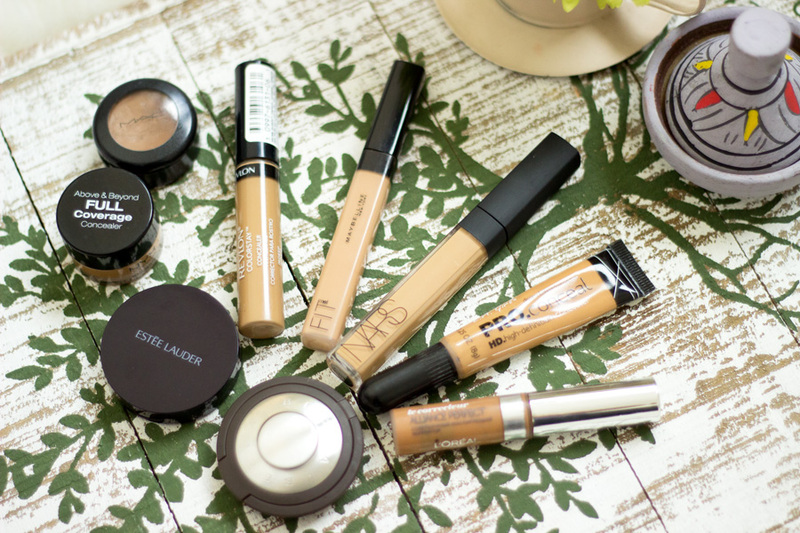 A few years ago I never bothered with concealers because I felt my foundation was enough for everything. You can imagine that sometimes my face looked very cakey. I just thought concealers were too much of a hassle and another unneeded extra step. How wrong was I? I finally got into concealers after a while and I absolutely love using them now. I have quite a collection of concealers and I am forever on the haunt for the best concealer out there. Concealers are mainly used for various purposes including hiding blemishes, highlighting areas of the face, evening out the skin tone, hiding dark circles under the eyes, etc. I mainly use concealers to hide my dark blemishes left behind by acne (very annoying) and I use them for highlighting and concealing my under eye circles. I was a little confused as to how to categorise these concealers but I think the best way will be based on their texture and how I use them. Highlighting: I am going to be honest; I am not a highlighting pro at all. I try my best but I know I may never have the prowess of Kim’s makeup artists. However, I try to highlight the bridge of my nose and cupid’s bone. 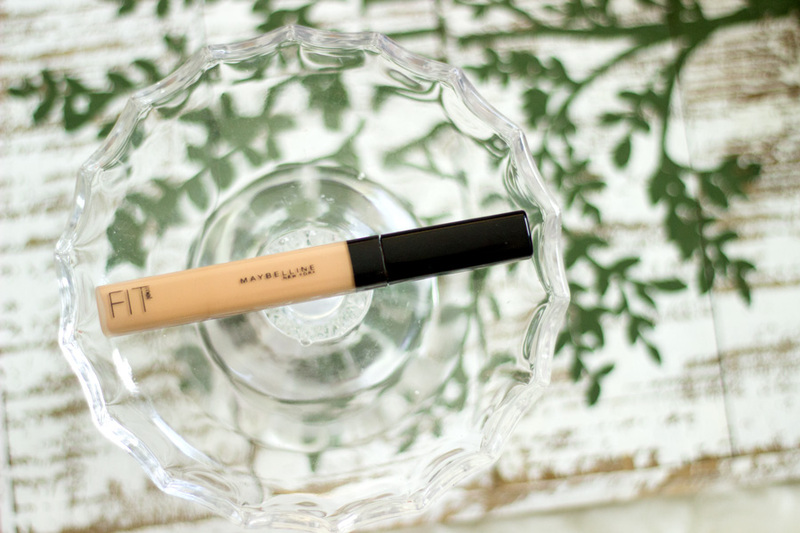 One concealer I reach for (although not my favourite) is the Maybelline Fit Me Concealer//Link (review here). I think it’s a good budget concealer but it is very difficult to find a shade that suits me despite it being called Fit Me. The shade I currently use is 35 and it is mainly reserved for highlighting the bridge of my nose. I find that it leans towards the beigey side of things which I don’t like because I end up looking ashy. However, I think it does a decent job. 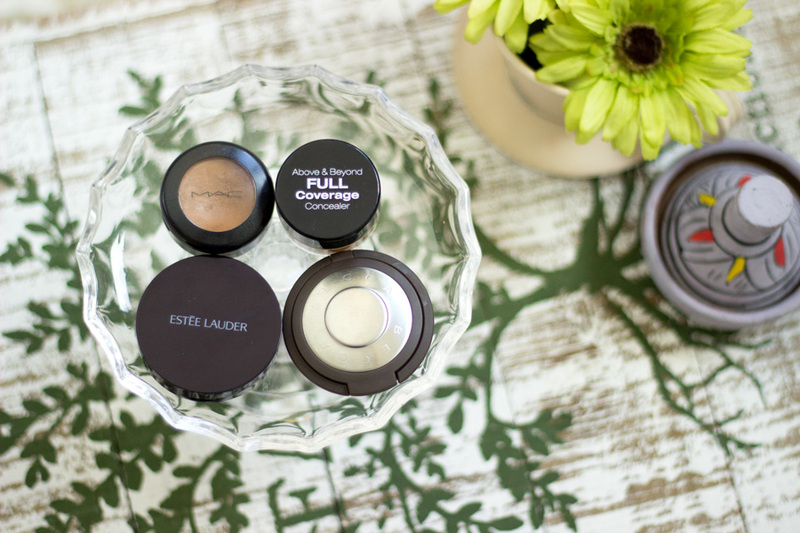 Under Eye/Dark Circles Concealing: I never used to bother with concealing under my eyes until I started sleeping late and the dark circles became visible. Of course, this took a toll on my eyes and I noticed that under my eyes were looking a little dodgy. 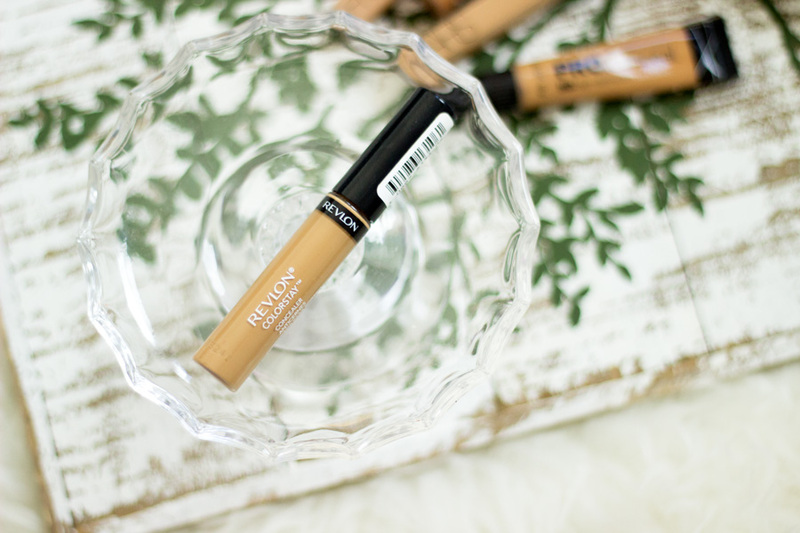 One of my favourite (also repurchased a lot) concealer is the Revlon Color Stay Concealer//Link (review here). I cannot even articulate the love I have for this concealer. 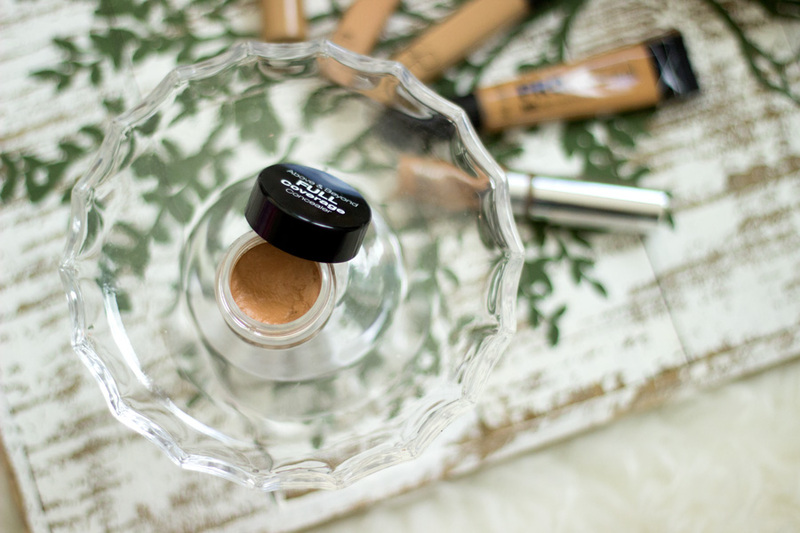 It is perfect for under my eyes because it has the right texture and coverage and it looks very natural. I also use it to clean out any fall outs from naughty eyeshadows. I particularly rate it because it does not sink into my fine lines or crease at all especially when I set it with a powder. 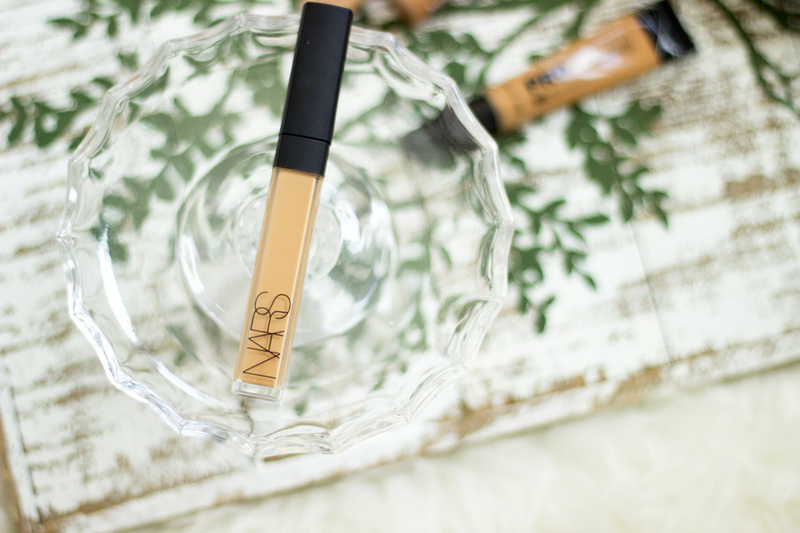 Blemish Concealing: My all time favourite liquid concealer for blemish busting is the NARS Radiant Creamy Concealer//Link (review here). 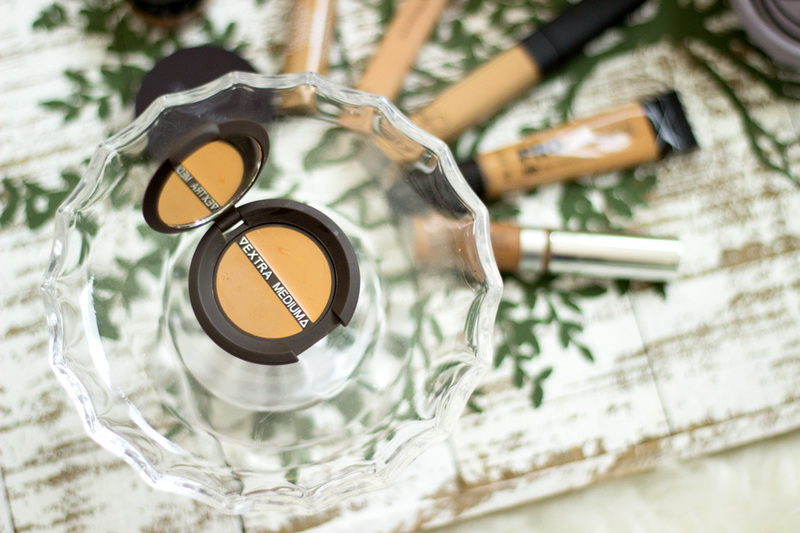 I love how versatile this concealer is because it can be used to hide blemishes, conceal dark under eye circles and highlight depending on what shade you buy. It’s an absolute all rounder although it is ridiculously expensive. I use mine mainly for concealing blemishes and it does an amazing job. The texture is creamy so it is super easy to apply and the lasting power is impressive. I ensure I let it set a little bit before going over with a powder. 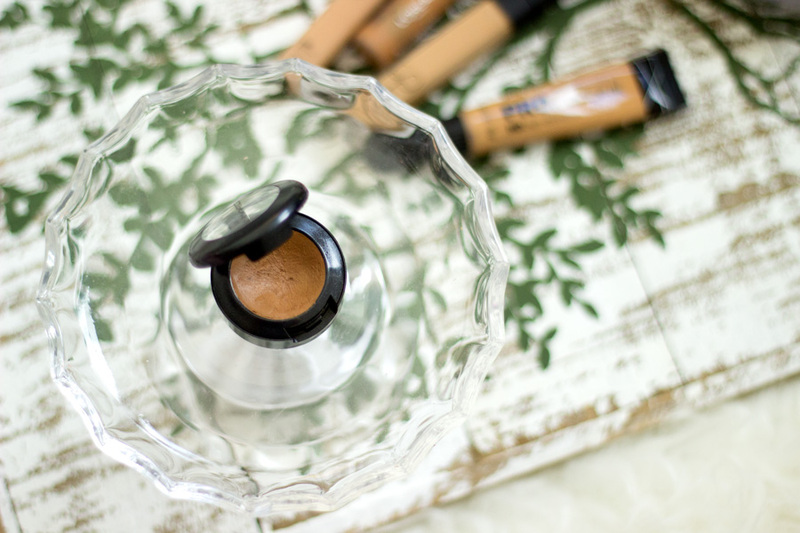 Another all rounder concealer is the L.A. 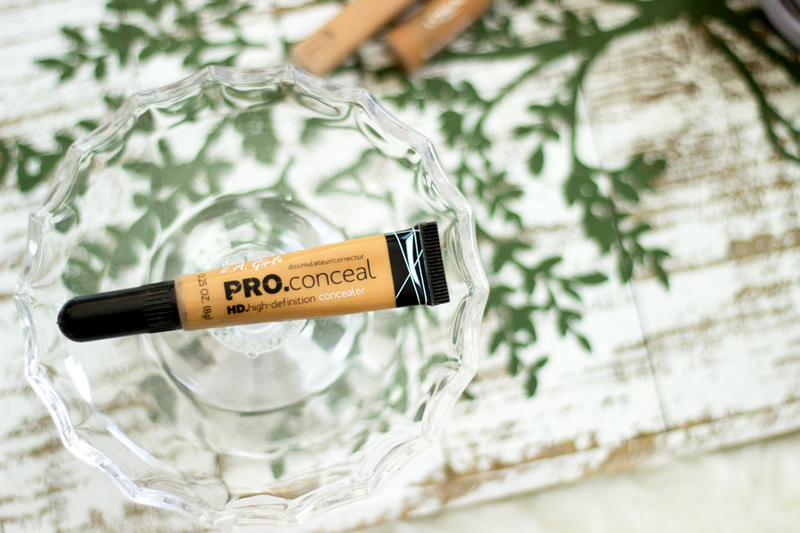 Girl Pro HD Concealer (review here) which is super affordable. 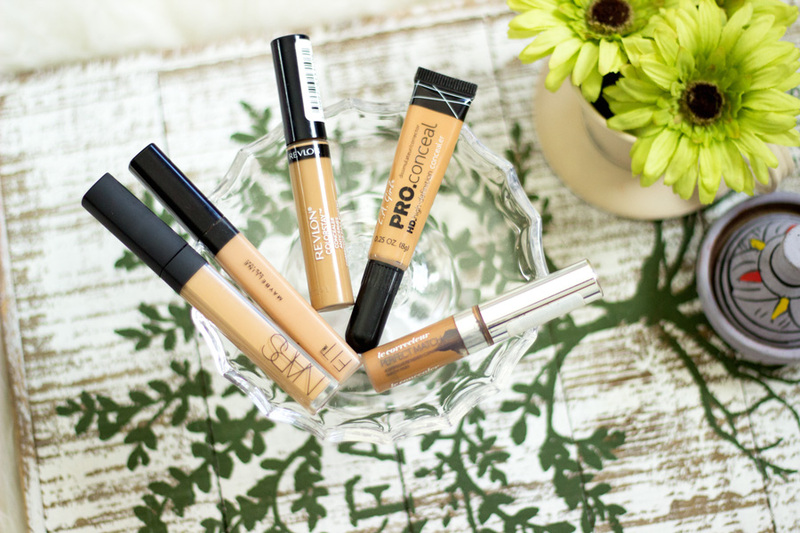 I love these concealers because they can be used in many ways; just like the NARS radiant concealers. You can actually buy a dark shade and contour away. The only downside is the applicator which has a strange tip (like a paint brush) and I am not a fan at all. I find that the product sometimes gets stuck and when I force it, it just pumps out very unexpectedly. If you have any tips to remedy this please let me know as it is super frustrating. 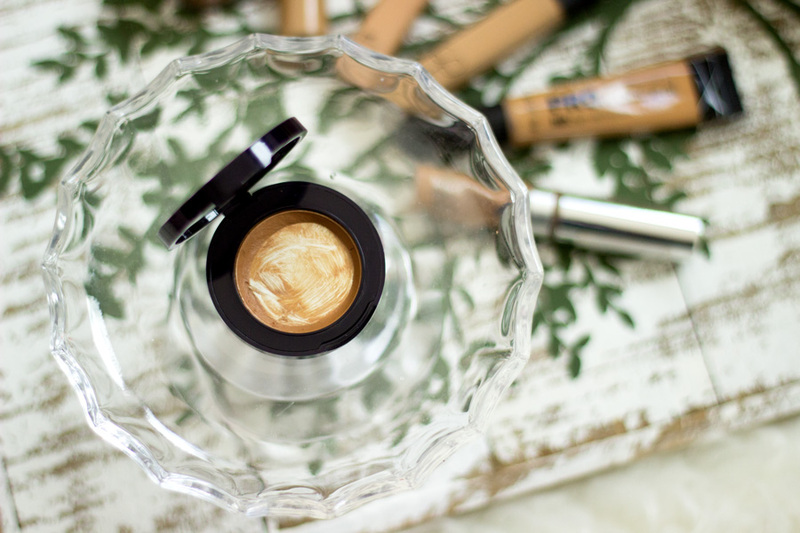 The L'Oreal True Match Concealer //Link is one of my all time favourites but it's also very hard to find my exact shade match in-store here in the UK and I often have to resort to buying it from Ebay. It gives a nice coverage and blurrs out blemishes really well. I really like it because it has an impressive longevity. 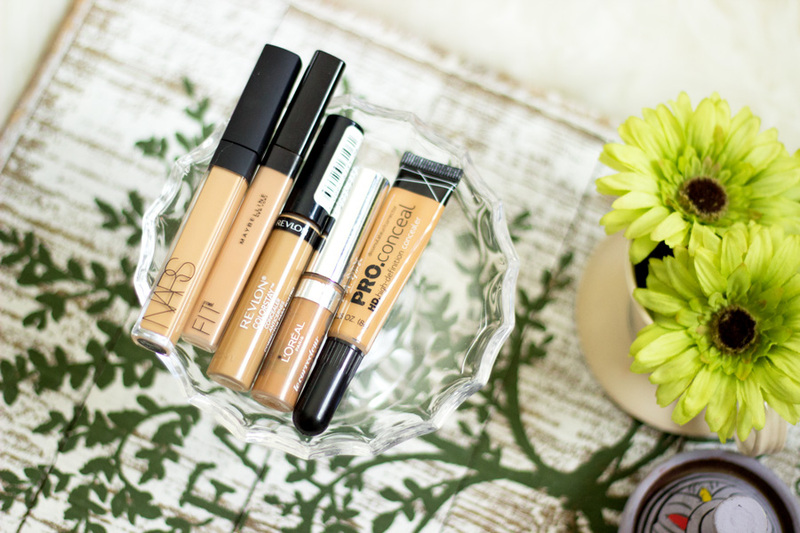 I love creamy concealers because they seem to offer more coverage. I also think they last much longer than liquid concealers. 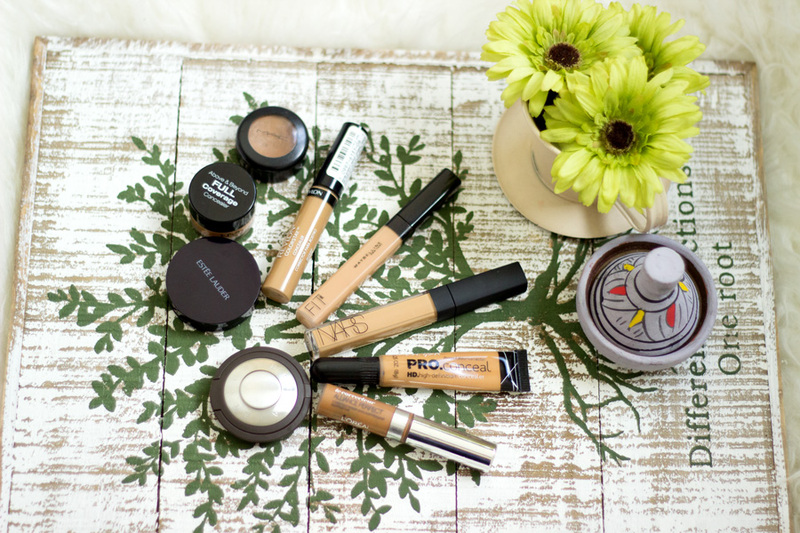 Many creamy concealers set really well and some even set to a powder finish. I really don’t mind either ways because I always set my concealer with a powder. I read somewhere that creamy concealers may not be the best for combination oily skin because some of them may end up clogging the pores. It sounds correct in theory but I honestly have not had any issues at all because I have a strict skincare routine. I also prefer creamy concealers for blemishes because most of them offer really good coverage with a few swipes. 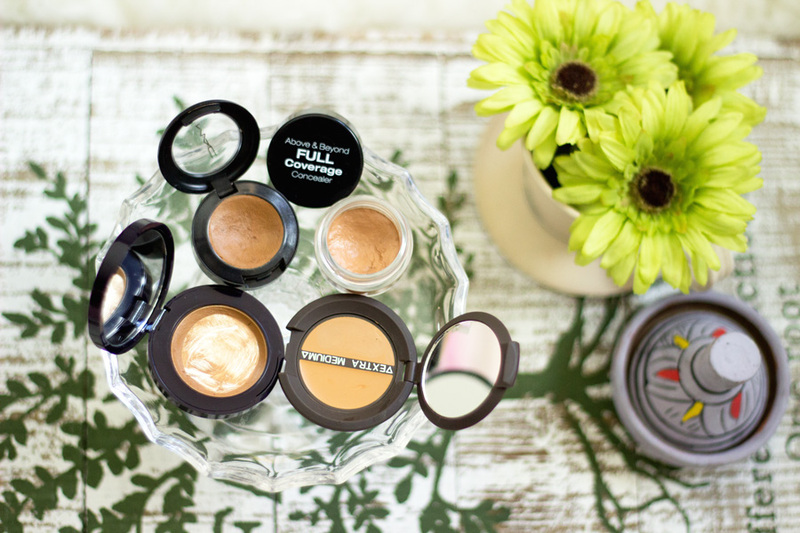 Although I mainly use my creamy concealers for hiding blemishes, they can be used for concealing under eye circles and highlighting. I also use my creamy concealers to clean my eyebrows after I have filled them in and it just makes my brows look neat. These are my favourite kinds of concealers because they require very little manipulating. They cover my blemishes really well including dark spots and hyper pigmentation. I find that some textures are definitely better than the others but one thing they have in common is the coverage they offer. 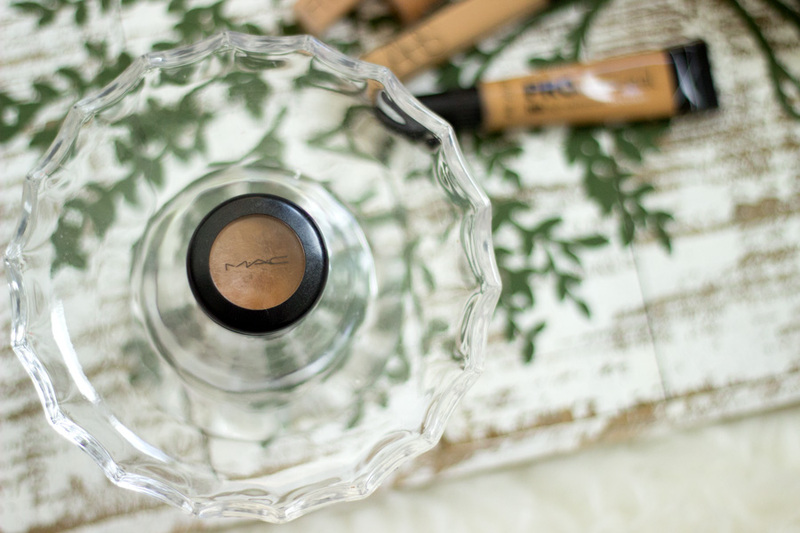 The first concealer I purchased in this category is the MAC Studio Finish Concealer //Link (review here). 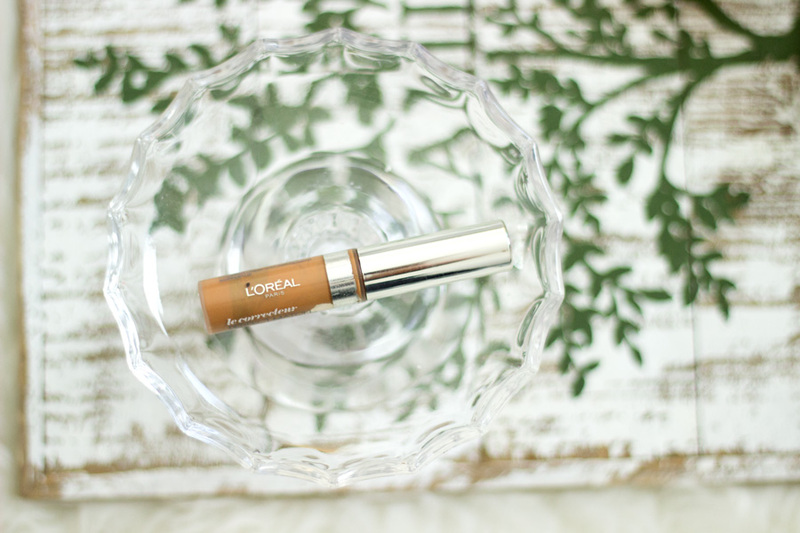 I loved this concealer for a long time and repurchased it more than a few times. 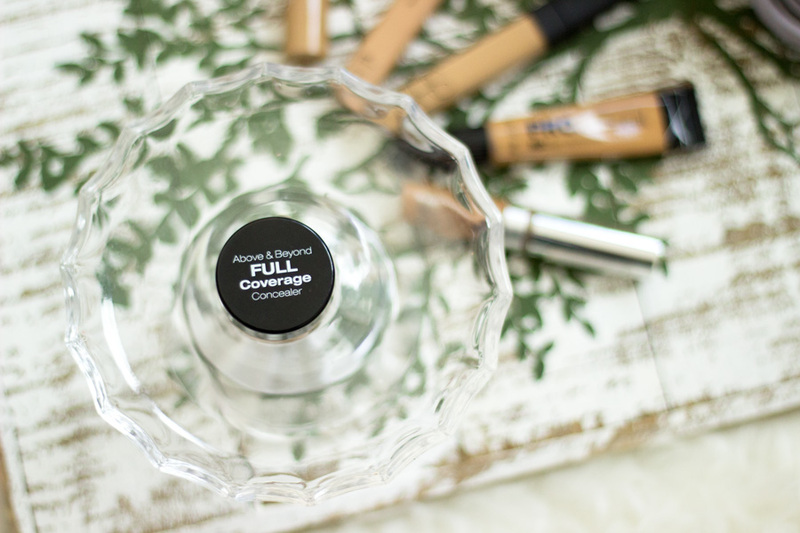 It offers such good coverage and it completely hides my blemishes. I am not sure what may have happened to this particular one but I noticed that it has become a little dry. This means it is a little difficult to apply although it is relatively easy to blend once it warms up on my skin. 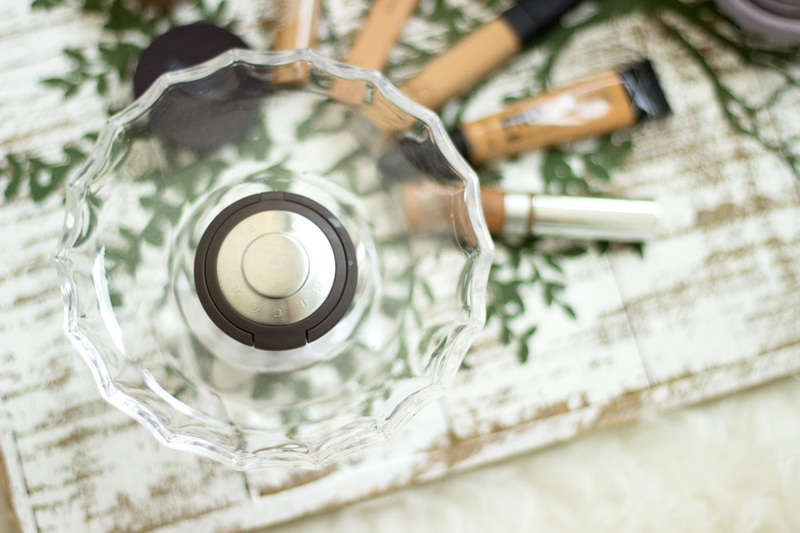 My holy grail concealer in this category is my Becca Dual Coverage Concealer//Link (review here) which I have been using for more than a year now. I used this for a long time to neaten up my brows and also highlight my brow bone. I recently started using it on my blemishes and it is seriously amazing!! I It offers the best full coverage I have ever tried and it is easy to apply/blend with an impressive lasting power. I rarely have to more than a pump (and a half) of my foundation because this does all the work. The best part is it has two sections (medium coverage and extra coverage) so you can customise what coverage you are after. 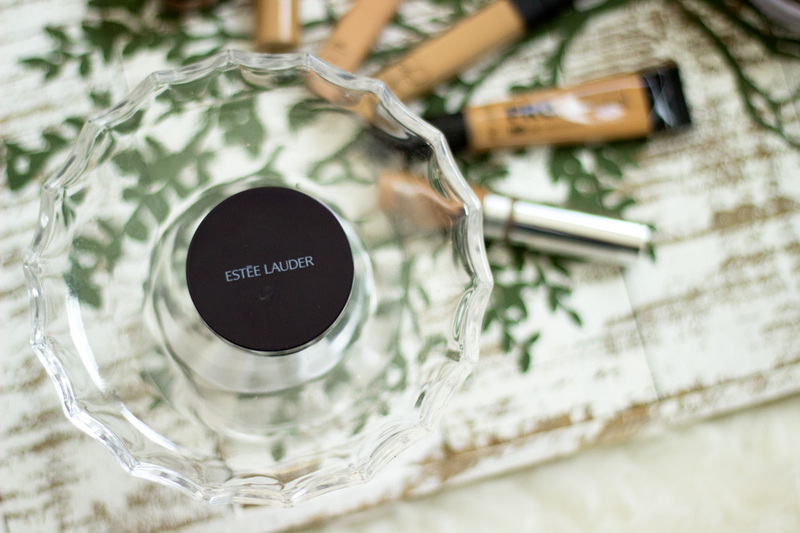 The last concealer in this category is my Estee Lauder Stay-in-Place High Cover Concealer //Link (review here) (why does Estee Lauder use such long names?). I feel this is very similar to the MAC Studio Finish Concealer which is not surprising as they are owned by the same company. However, the Estee Lauder concealer feels creamier and easier to apply/blend. I love the packaging as it’s very easy to touch and it comes with a mirror. It is already on its last legs but I can’t bear to throw it away especially as it was a little expensive. 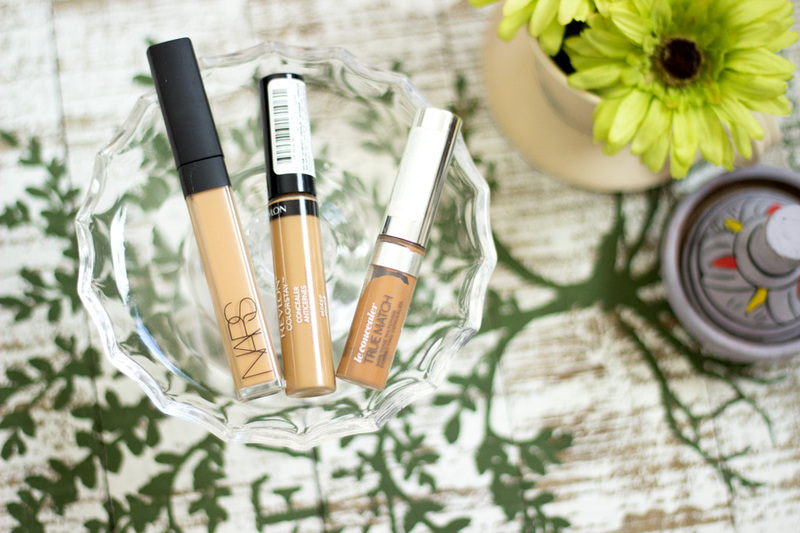 I think my favourite Liquid concealers are definitely my Revlon Color Stay Concealer, NARS Radiant Creamy Concealer and L.A. Girl Pro Concealer. I love all the creamy concealers but the one that completely stands out for me is the Becca Dual Coverage Concealer. There are also other concealers worth mentioning including the Maybelline Age Rewind Concealer, Urban Decay Concealer and Kevyn Aucoin Sensual Skin Enhancer but I don’t own them (yet!!). I hope you have enjoyed this post although it is ridiculously long. I just found myself typing away. 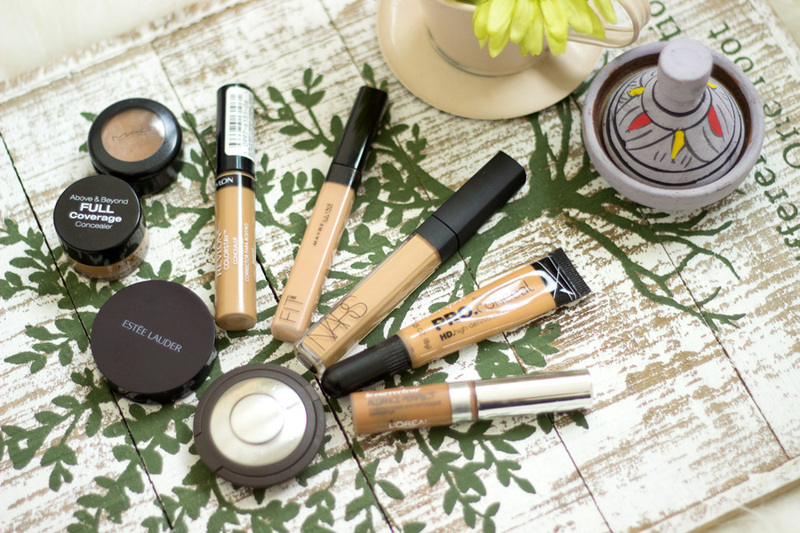 Now, it’s your turn, What’s your favourite concealer?